Imagine an island popping up in the middle of Lake Michigan, complete with every entertainment option you can think of. 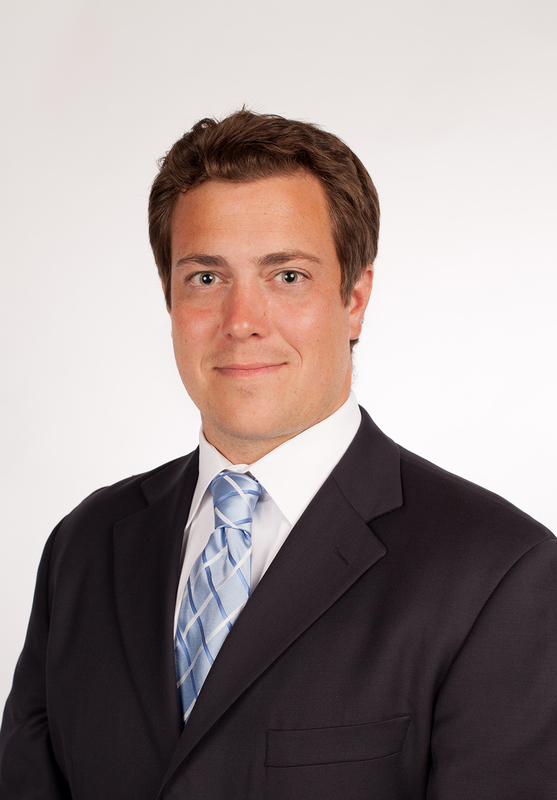 This dream is close to becoming a reality, thanks to a bold Chicago entrepreneur. 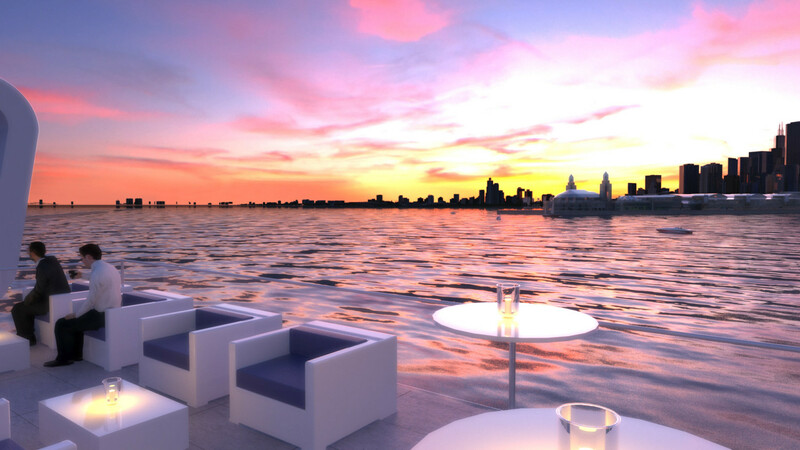 Beau D’Arcy’s new floating entertainment destination—called Breakwater Chicago—will feature all the comforts of a 300-foot yacht: sundecks, cabanas, fine dining restaurants, spa services, and a 10,000 square foot wading pool. The idea originated during a trip to Vegas—as most good ideas do—to bring daytime entertainment to Chicago’s famous lake. Beau sat down with IVY Magazine to amp us up for his state-of-the-art new project. 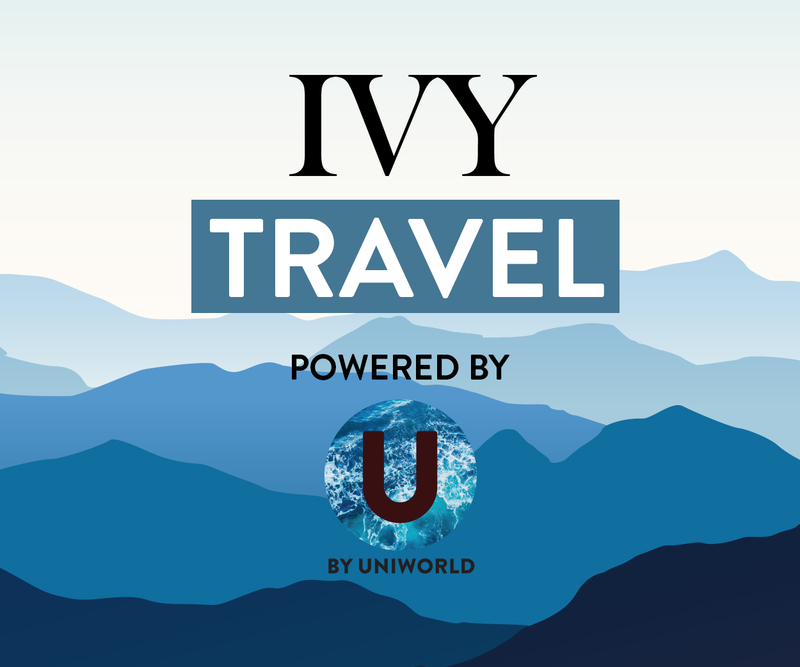 Connect with him on IVY to collaborate and share ideas, and read his story below! IVY: How would you describe the project? 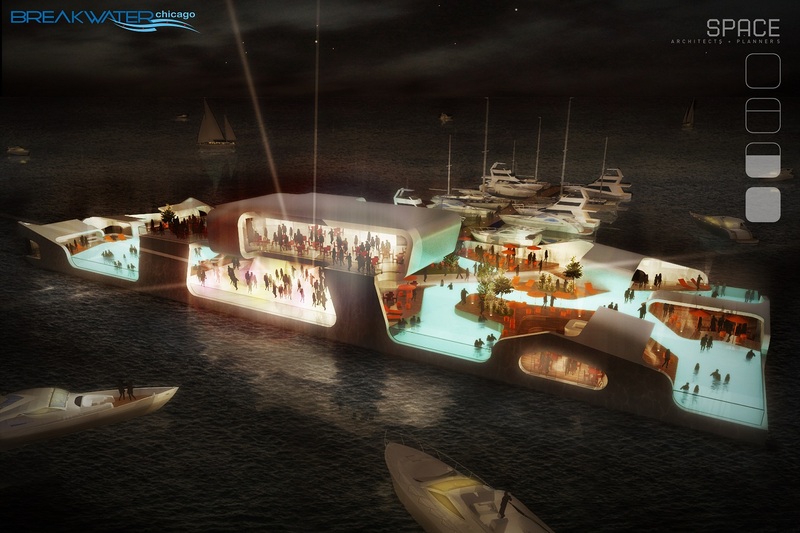 We’re building a floating entertainment complex in the middle of Lake Michigan. A lot of people are calling it a floating island. 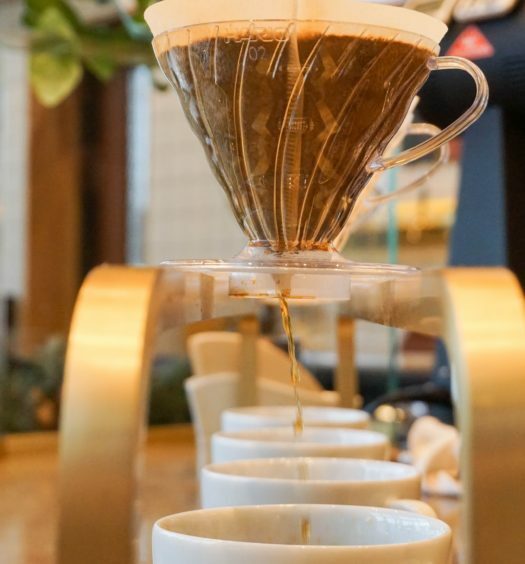 The plan is to have three different restaurant concepts: Americana, seafood and sushi, and then a pop-up with a continually rotating chef program. 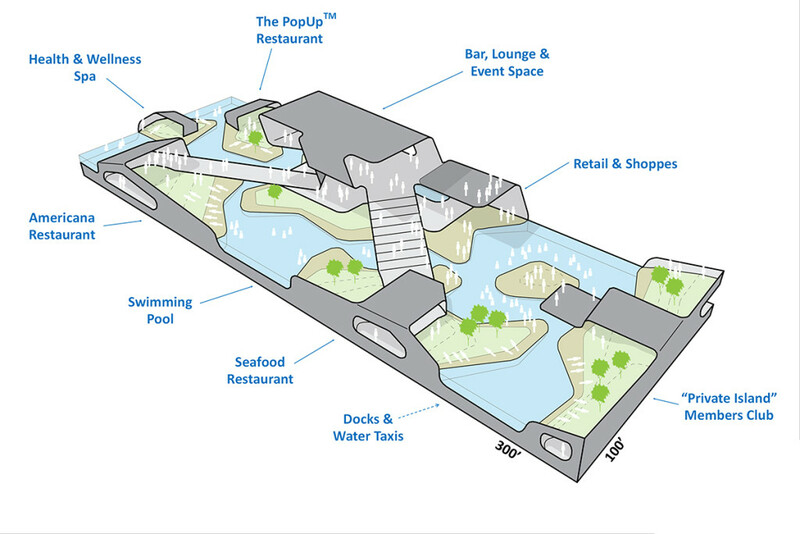 In addition to restaurants, we will also have a spa area, a nightclub, and a retail shop area, just in case guests forget their Sperry Topsiders! How did you dream up this idea? The original part of the idea started when I was working for The Venetian in Las Vegas, and I saw how popular it was to combine a swimming pool, great food, and beverages for daytime entertainment. I wanted to bring a concept like that to Chicago. Separately, I’m a sailor, and my family members in LA would always brag to me about how they got to sail to Catalina, watch the sun set, and then make it home under the stars. I thought, “Why don’t we have a Catalina in Chicago?” That was the light-bulb moment. IVY: Why did you pick Chicago? Primarily because I’m from here, and I have a lot of pride in my hometown! I wanted to first show that our concept works in Chicago. Then, our goal is to scale this by replicating this internationally, in major markets around the world that have a connection to water. Our project also fits very well in Chicago. First, architectural design is at the heart of the city, ever since it was rebuilt after the great fire. Chicago is the city that had the first skyscrapers. We also have this affinity with the water. Our center downtown area literally sits on the Great Lakes, and when you stand on the shore, you cannot see the other side. It really does look like an ocean. What’s been the toughest part of this project? We’re a startup at our very core, so the challenges change by the day. Three years ago, people thought we had a crazy concept, so convincing them that it could really happen in Chicago was a big step. Then, once people got past that hurdle, people told us that we’d never get public support to get this done. So then we leveraged Kickstarter to prove that the public was behind us. Then, people said that we’d never get this funded. So we went out and got our Series A. It’s been fun to continually hear “yeah, but” and then prove all of those naysayers wrong. What do you believe to be true, that no one else believes to be true? A lot of people think that Chicago is a very corrupt city and that you have to buy people off to get projects like ours done. What we’ve seen working on Breakwater is that the system has become really efficient and above-the-table. Maybe things happened in a shady manner in the past, but in our experiences, we’ve never had people suggest anything in some underhanded manner. When people hear about this project, they ask me, “How may people did you have to buy off?” I don’t believe that’s how Chicago works, and as a team we wouldn’t be able to sleep knowing we had to go outside the law to get this done. This has all reassured me as a local that the political system here is above board. I like this quote from Richard Branson: “If your dreams don’t scare you, you don’t dream big enough.” We try to instill that idea in other folks, as well. It’s not about the means you have, or the followers. It’s about thinking so big that you go way outside the box. 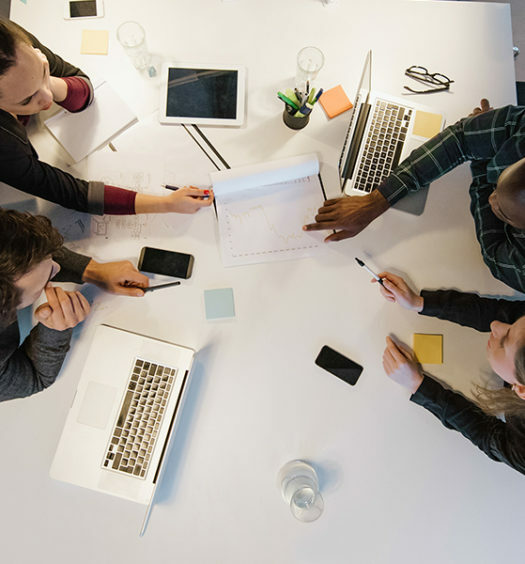 How do you get the best work out of your team? For me, it’s always to lead by example. It’s important to put in the time and show the rest of the team that you’re out there hitting the pavement and working non-stop. It’s important to show folks you’re truly dedicated. They believe in your story if they see you pouring out your sweat, blood and tears. That really spurs people into acting the same way. Then, they really put their whole heart into it. As with most startups, we are always looking for advice. For us right now, the big areas are: capital structures, naval design, and operations of hospitality businesses. And more than that, please share the story with friends and family, and show them the renderings! We have a survey open right now, too, and all input is much appreciated. 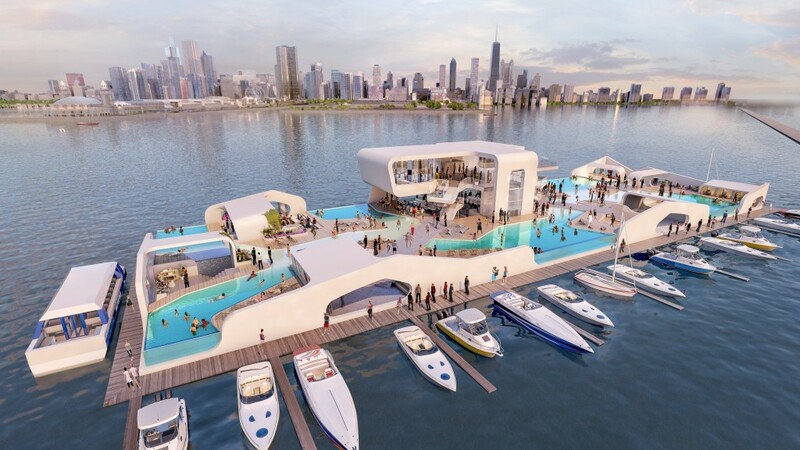 We’re looking forward to executing on this “big dream” and cannot wait to host an IVY event onboard Breakwater Chicago next summer!